A report by Videocardz.com has revealed the specifications for AMD’s upcoming Vega graphic cards. 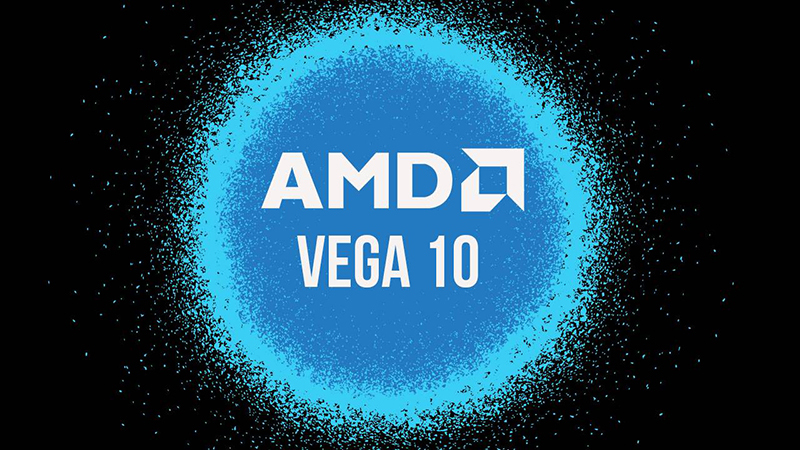 According to the leak VEGA 10 will release in the first quarter of 2017 and will boast 64 Compute Units and 24TF 16-bit computing power. It also comes with 16GB of HBM2 memory with a bandwidth of 512 Gbps. The TBP is currently expected at around 225W. In addition, the leak also mentioned previously unknown VEGA 20 cards. Vega 20 will feature 32GB of HBM2 memory with 1 TB/s of bandwidth. TBP is around 150W and will support PCI-Express 4.0. It will also have 64 Compute Units. While we would take these specifications with a grain of salt until they are confirmed by an official source, this is reportedly the same source that confirmed mobile Polaris specifications weeks before they were released.